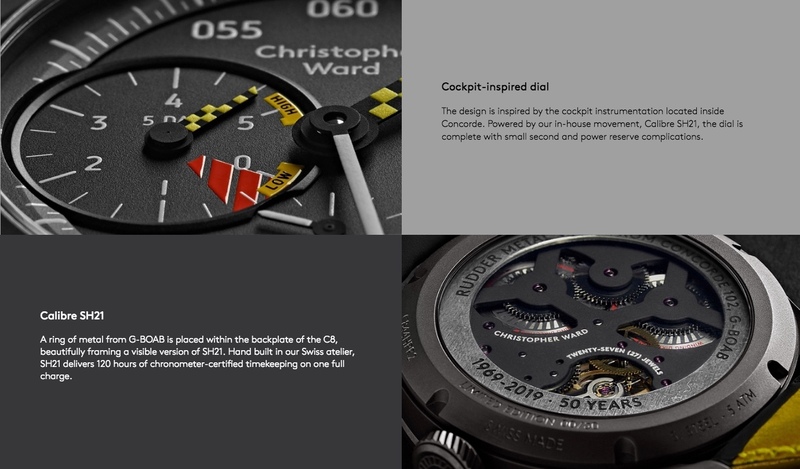 Built to mark the 50th anniversary of Concorde’s first test flight in March 1969, this is a select opportunity to reserve one of just 50 limited edition watches ahead of its public release. 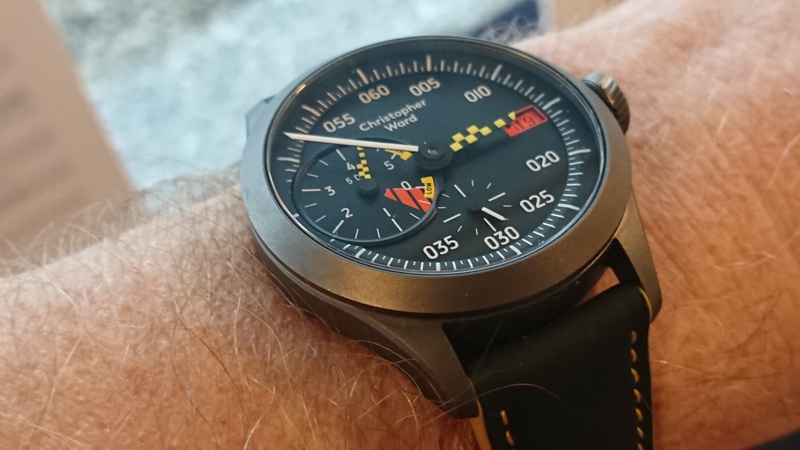 For serial number reservations please email scott.callaway@christopherward.co.uk. Or indeed how much it is. I suppose the old adage applies - if you’ve got to ask, you can’t afford it.. Noticed the email mid afternoon. Decided not to post as I figured 'Overpriced Concorde Scrap Metal Limited Edition' wouldn't be well received as a new thread! I may be wrong, but it's a C8 PR with a different dial and a scrap disc in the back. Not for me. I figured 'Overpriced Concorde Scrap Metal Limited Edition' wouldn't be well received as a new thread! 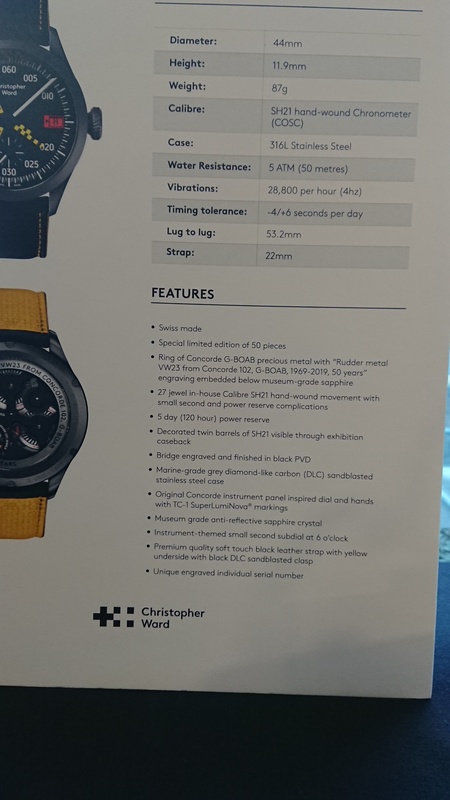 C8 model - I’m guessing that would be a 44mm case diameter beast then? If so, too big for me although I am still tempted by it. email sent asking for further specifications and pics. Would also really highly appreciate a closer look how it looks like before reservation! Very strange to reserve one before looking into all details and the look, and not the least to know a price level!? 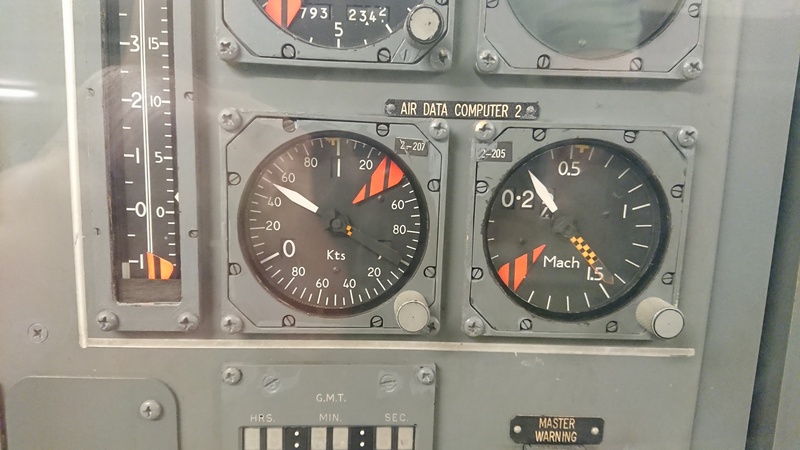 Design cues taken from the Concorde instruments (photo taken in #002 at the Fleet Air Arm museum). 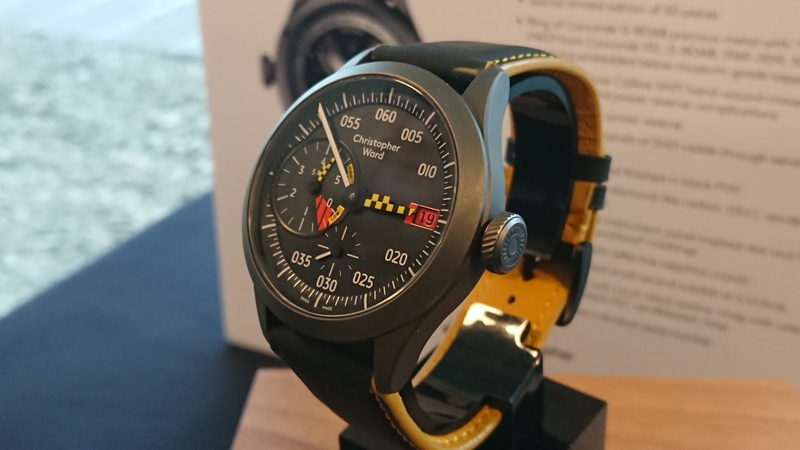 I don't know the price, but assuming it is broadly in line with previous TMB Art Metal CW watches, I'm buying one. Hopefully will be able to see one later today.